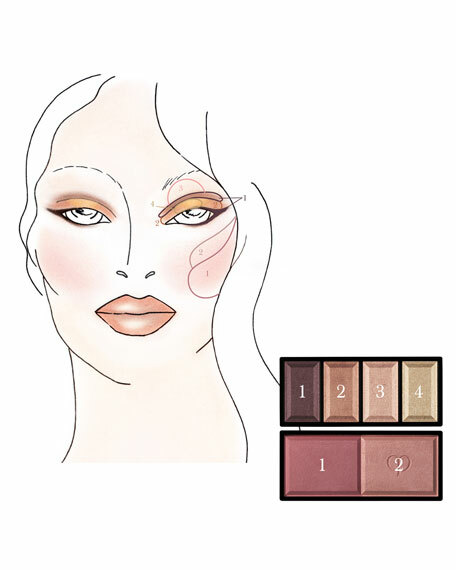 The perfect palette for a sultry look: smoky, golden shadows plus two rosy cheek colors. 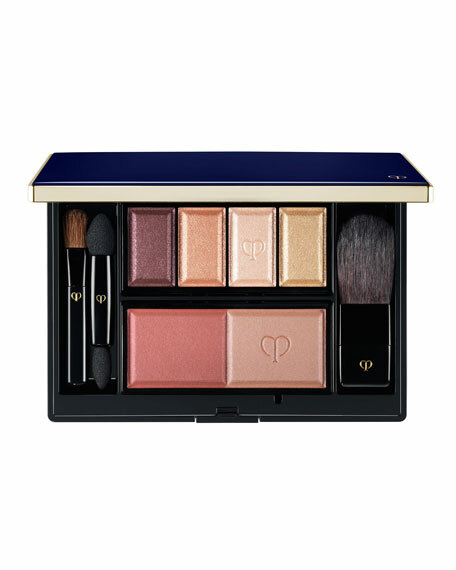 Includes refillable palette, eye color quad 313, powder blush duo 101 and eye and blush applicators ($150 value). 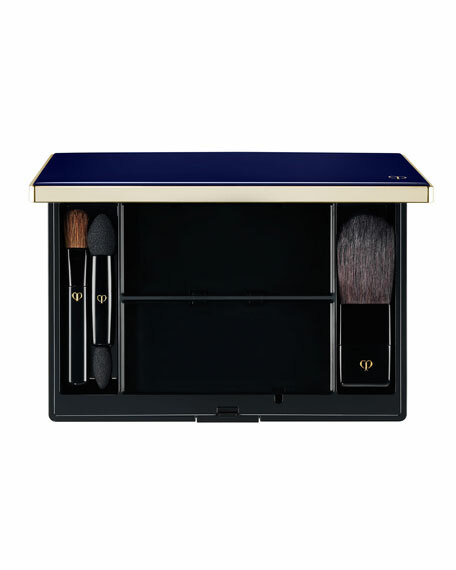 Refillable case is compatible with Clé de Peau Beauté Eye Color Quad, Eye Color Duo, and Powder Blush Duo. Customize with your favorite refills and slip in your handbag for touch-ups on the go. 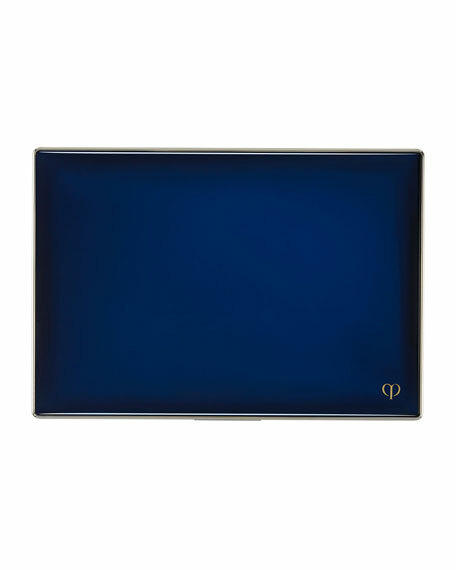 Approximate Dimensions: 4.5"L x 3"W x 0.5"D.
For in-store inquiries, use sku #2332407.